36 year old Temitope Adebamiro slashed her husband’s throat during a ‘possessed session’. She could have gotten up to 50 years in jail but only received 4. 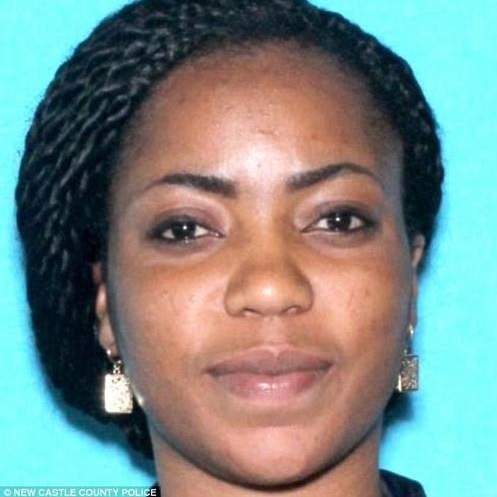 Temitope – who lived in Delaware with her 37 year old husband, Adeyinka – had initially lied to the police that she discovered her husband’s body after a power cut, but the power company denied any cuts. It later unfolded, through her sister, that Temitope may have killed her husband of 10 years during one of her juju experiments which police related to the ‘X’ mark found on dead Adeyinka’s forehead. She was charged with first-degree murder and possession of a deadly weapon, but was later dropped after pleading guilty to manslaughter in September. Her evidences included Adeyinka’s cheating ways – sleeping with her sister and nanny’s daughters as well as prostitues. He also sent her off to Nigeria and on her return refused to allow her into their house until she signed an agreement to turnover all property into the name of his. 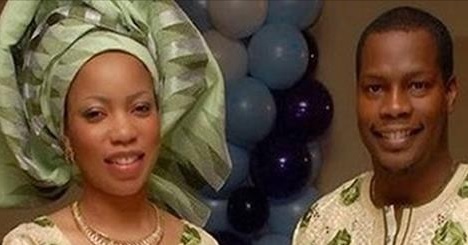 Worldwide Temitope kills Husband Adeyinka Bookmark the permalink.